Thanksgiving is a great time to help students reflect on all the things they should be grateful for. 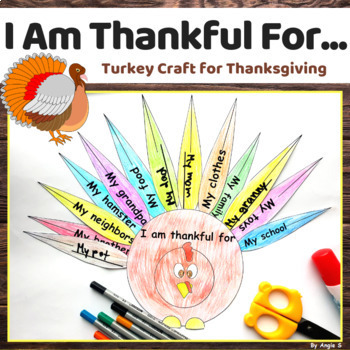 This build a turkey carft is perfect for Kindergarten, 1st and 2nd graders to begin to understand what it means to be thankful. It can also be used with students with special needs. 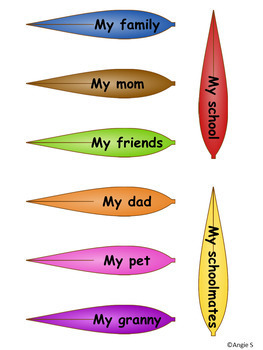 This resource includes 2 turkey bodies (1 color and 1 b/w) and pages with feathers students will choose from or write on. 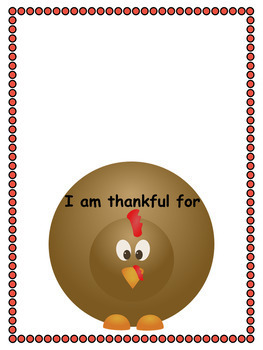 You could print the color turkey and feathers on photo paper and laminate them. Then use velcro dots to build the turkey.